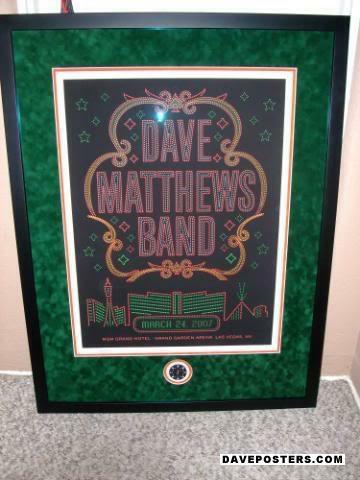 Notes: An image exists showing both dates - 3/23 and 3/24 - on the same poster. 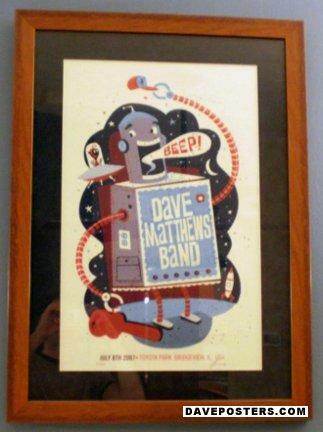 This exists as an image only and was never printed. 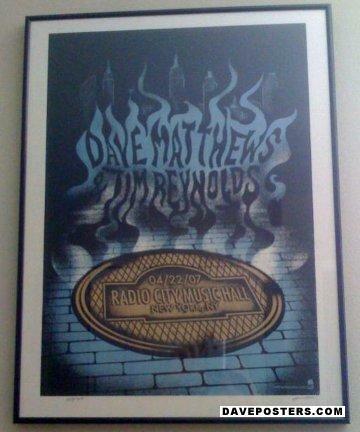 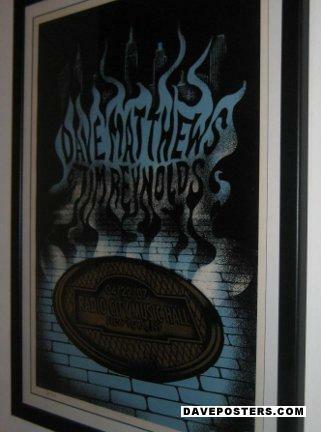 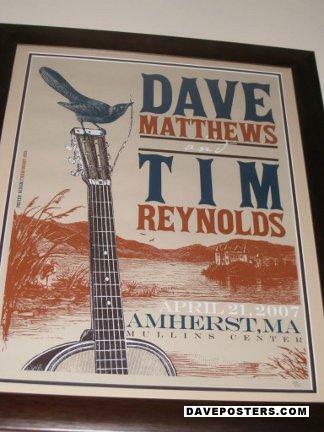 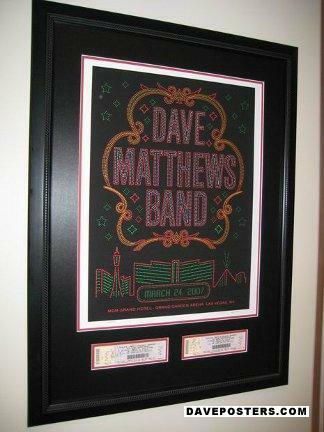 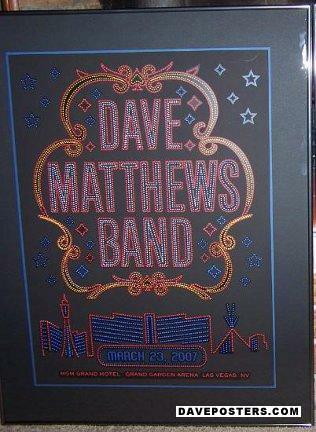 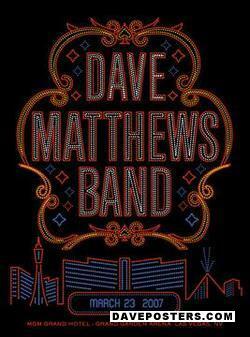 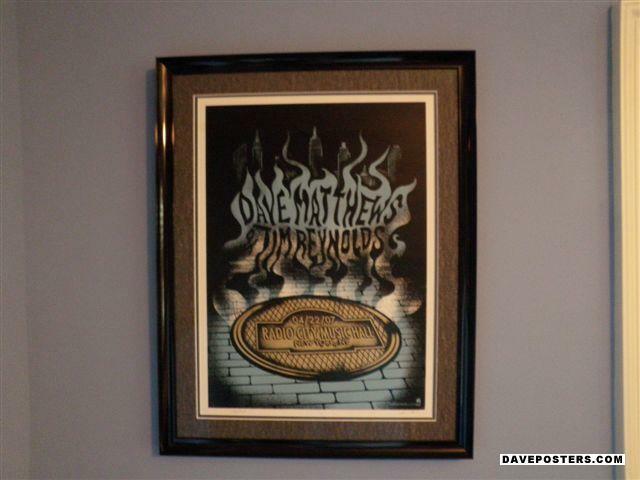 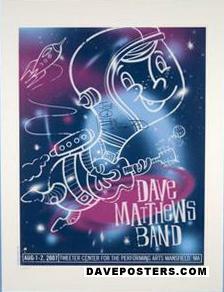 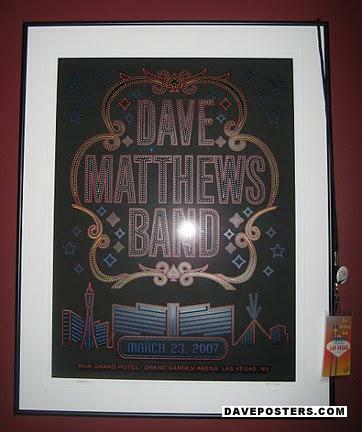 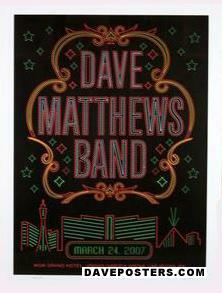 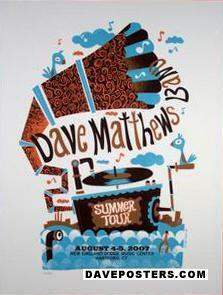 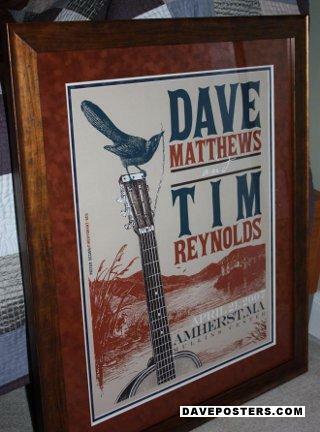 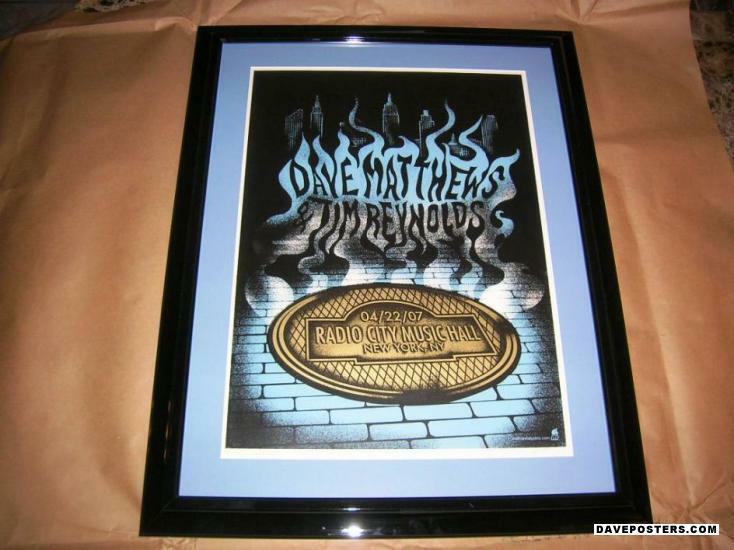 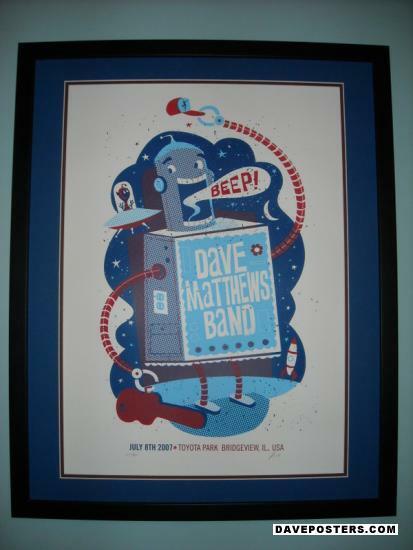 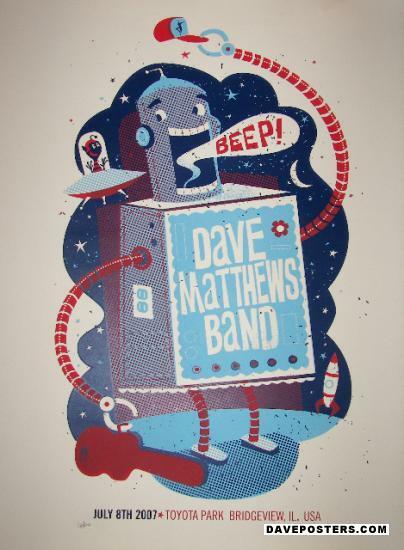 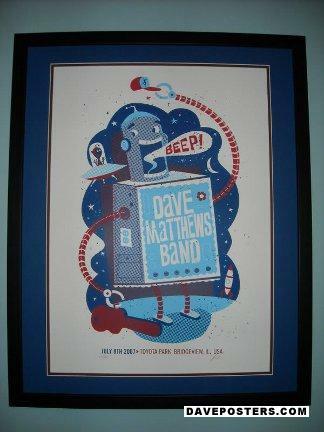 DavePosters does not sell posters and has no connection to the Dave Matthews Band.